Martine Croxall stands in for Victoria and gets reaction to the Conservative manifesto launch. 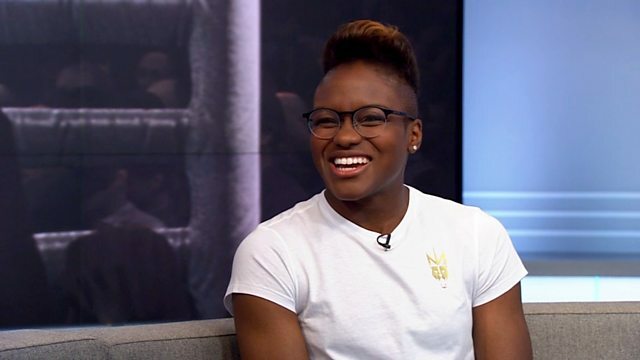 Nicola Adams is live in the studio to talk about boxing, falling in love and life growing up. Plus a mother's warning about Meningitis W.